No organization serves the training needs of the Fire Sprinkler Fitting industry in California like Sprinkler Fitters Local 483 and our International union, the United Association. 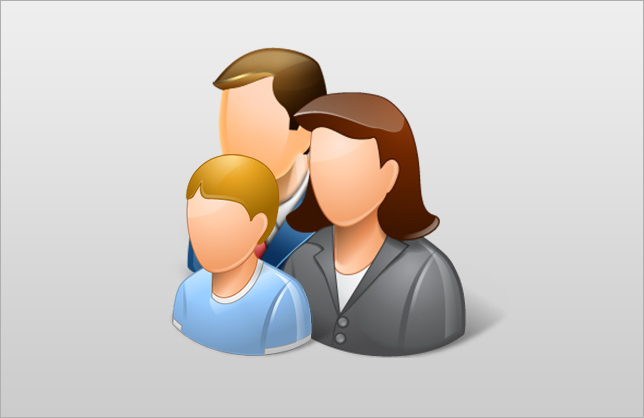 Select from a search field of Contractors that will provide the services you require. 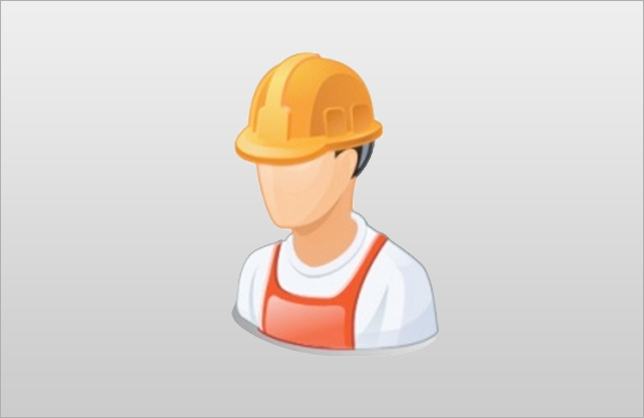 Find professional Fire Protection Contractors fast for all of your residential and commerical Fire Spinkler projects. The National Automatic Sprinkler Industry Trust Funds provide self-funded pension and health care benefits and our new HRA Fund further supports the membership and their families. Please log in to access the Members Only sections. 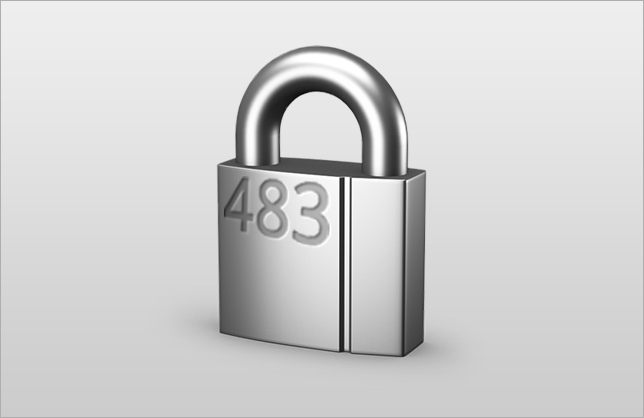 If you do not have a UA Card Number please contact the UA Local 483 Union Office and they will provide you with your temporary password. 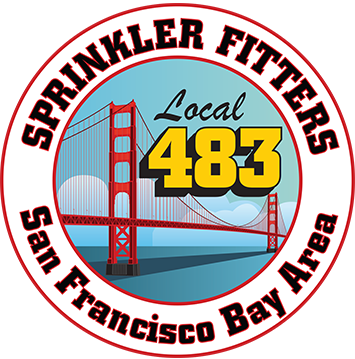 For over 75 years the Sprinkler Fitters of Local 483 have installed, tested and maintained Commercial and Residential Sprinkler Systems throughout the San Francisco Bay Area. We are proud to have installed these necessary life saving and property saving systems that are so important to our way of life. We take our jobs extremely serious because you only get one opportunity to install these systems properly. For this reason, companies throughout the Bay Area continue to call on us for new and retrofit projects, but our job does not end there. The California State Fire Marshalls office in conjunction with the National Fire Protection Association (NFPA) has strict requirements for the maintenance, inspection, testing and service of these life safety systems. If you work or live in a facility that does not have these important life saving systems, or need information on maintenance and servicing, please contact us immediately. You never know when a fire could strike your home or business. 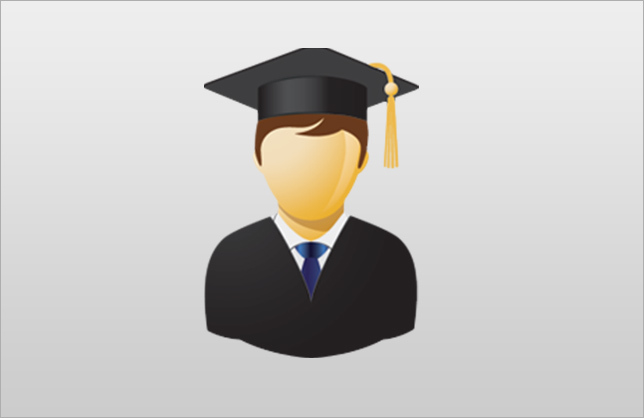 Please take the time to learn more about us through our website and we welcome any and all correspondence and feedback! In addition to the state of the art training, Sprinkler Fitters Local 483 is committed to providing the very best in wages, benefits and working conditions for our members and all Sprinkler Fitters in the San Francisco Bay Area. At Local 483 we believe that the very fabric of the American way of life is for all our citizens to be able to provide a decent life style with medical coverage and a respectable retirement for themselves and their families. New installations, retrofits or maintenance, inspection, testing and service, our members and contractors will get the job done. For more information on our residential or commercial services, click on the sub navigation headlines to learn more. Included on our website is our contractor list or you can contact us direct at Local 483 for your important fire protection needs!